-At the beginning of the 1950's, the well-known and successful St. Bonaventure football team gave way to what would become a permanent facet in the life of Saint Bonaventure University and the community at large. This is basketball. 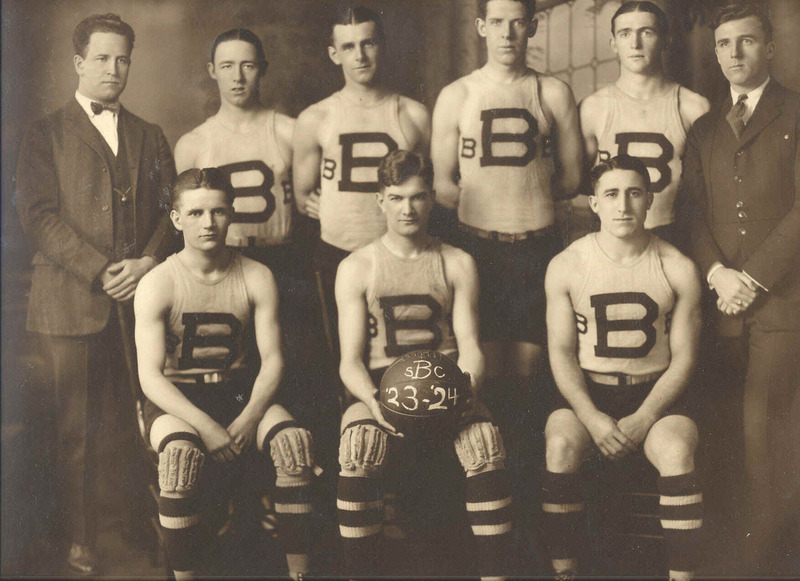 In this web site we explore the history of the basketball program. Created by Joshua Gilevski for History 419: Computer and Archival Skills for Historians, Fall 2003, taught by Dr. Phillip Payne and SBU Archivist Dennis Frank at St. Bonaventure University. The site was updated to include more recent material by Michael Licata, archival assistant, in the Spring 2008 semester. Any changes, other than minor editing, are noted on the affected pages.